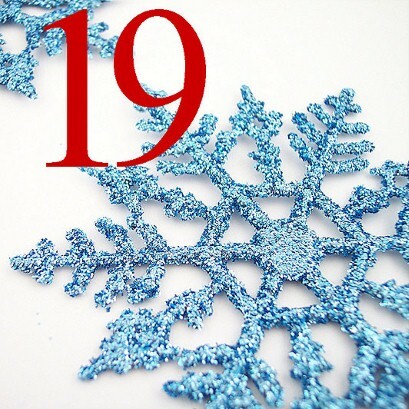 Behind door number 19 is a group formed especially for The Orpheus Project, a joint project run by Apollo Jazz network and NORVOL jazz. NYC tenor saxophonist Ellery Eskelin toured the UK with guitarist Chris Sharkey and pianist Matt Bourne performing a programme of completely improvised music. Eskelin’s trio, featuring Chris Sharkey and Matt Bourne, is comprised of three strong and individual creative voices that come together to create something greater than the considerable sum of its parts. The group toured between October 8thand October 14th, creating performances that were as unique as they were exciting. For the past thirty years Ellery Eskelin has been at the forefront of the global creative improvised music scene. Based in New York City, he has traveled widely performing, recording and amassing a very personal and iconoclastic body of work. And yet Ellery Eskelin has always remained deeply committed to the traditions of jazz and American music. Eskelin embodies this seeming contradiction with ease. He does not see jazz as a style or idiom but as a process. Further, a process of creative development that has great relevancy to our time. In this pursuit Eskelin consistently delivers to the listening public unadulterated, passionate music with no excuses and no apologies. Bourne first came to national attention as a winner of the Perrier Jazz Award in 2001, which was followed by an award for innovation at the BBC Radio Jazz Awards in 2002, and the International Jazz Festivals Organisation’s International Jazz Award in 2005. Renowned for his intensely personal and sometimes confrontational solo work, Bourne’s uncanny ability to balance delicacy and virtuosity, while establishing a close affinity with his audience, have become hallmarks of his concert performances.